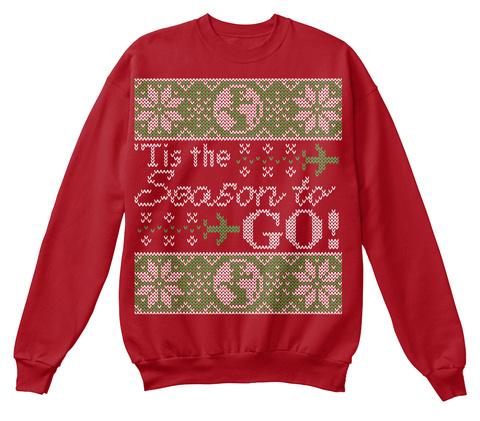 The perfect tacky sweater for those who love missions! 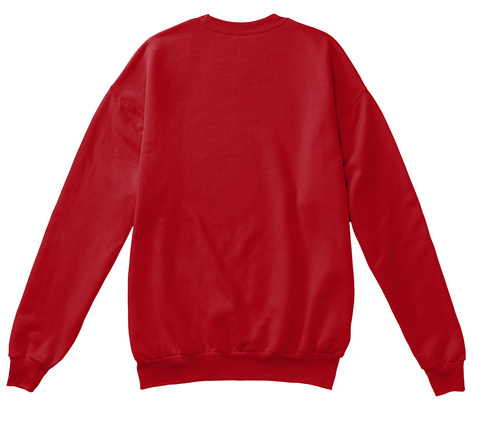 Available in several colors! Designed by The Missions Community! Order now for Christmas Season!